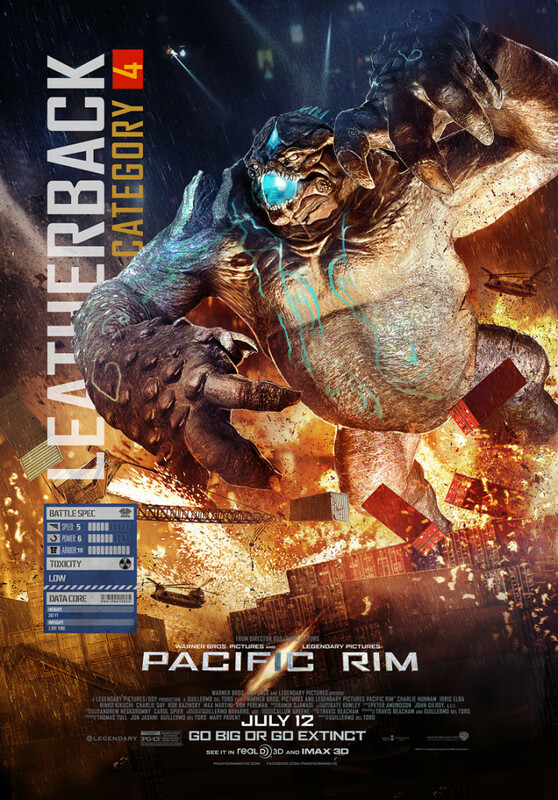 Description: Leatherback was a powerful brawler kaiju who along with Otachi defeated Cherno Alpha, Crimson Typhoon, and Striker Eureka before being submitted by Gipsy Danger. She was a massive monster, built like a gorilla. She had 14 small glowing blue tentacles on the top of her head, similar to a sea anemone. The electromagnetic pulse (EMP) projects from a pod on her shell at the upper back. 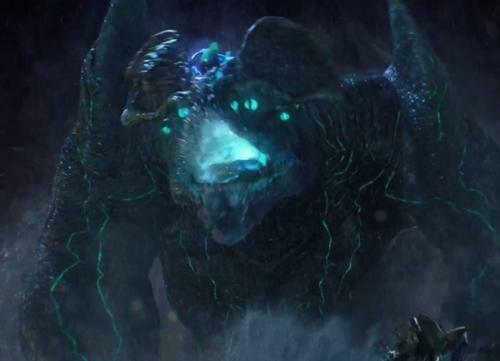 Her bony fists are solid enough to pound through Jaeger armor.